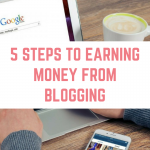 I absolutely love being a blogger, and one area that I have nailed is affiliate marketing. 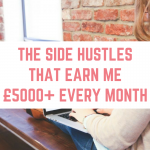 Every month affiliate marketing brings in thousands of pounds into my business, and I want to share that knowledge with you. 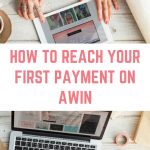 Affiliate marketing is a really simple idea – you find a product or service that you like and rate highly and you earn a commission when a sale is achieved as a result of your promotion of that product or service. 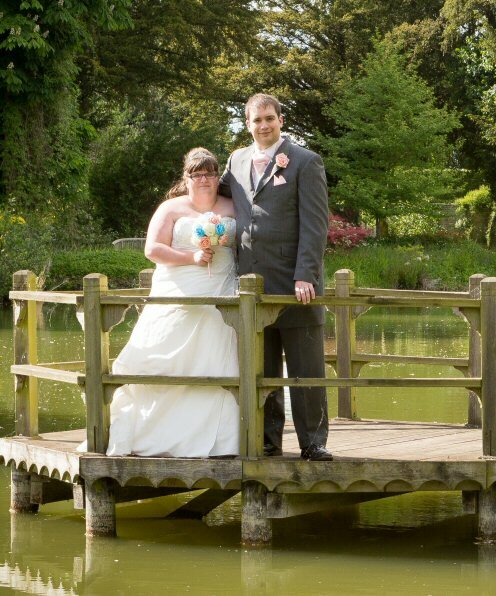 The company are happy to pay you a percentage of the sale to thank you for introducing a new customer to them. 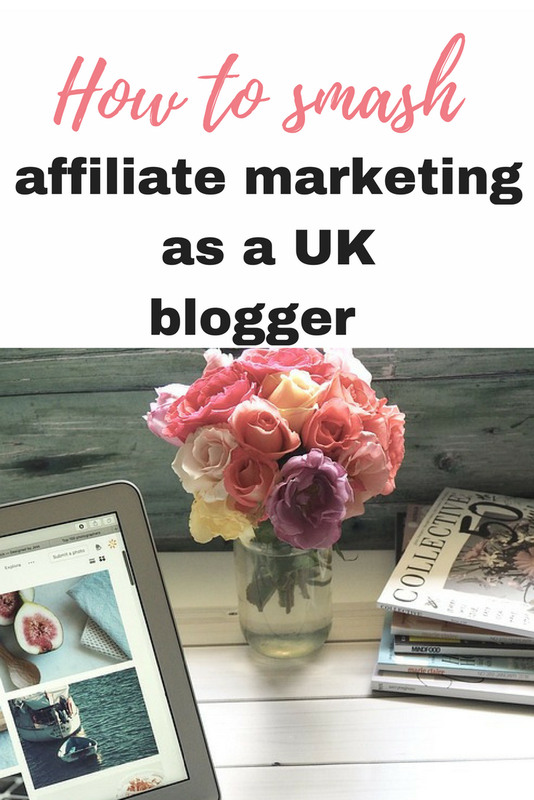 Why should UK bloggers care about affiliate marketing? There are so many fantastic benefits to affiliate marketing, and I want to focus on three. 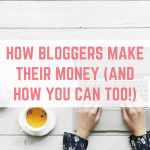 How much money can you realistically make from affiliate marketing as a UK Blogger? 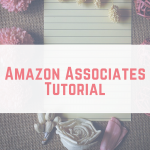 This is the ‘how long is a piece of string' question, and it depends on your blog and how much time you have to put into your affiliate marketing strategy. 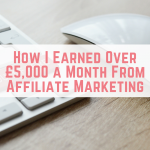 As you can see from my previous online income reports, my affiliate income has grown and grown, to the point now where I am making over £5,000 every month from affiliate marketing. 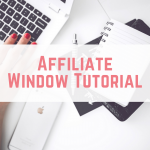 There are plenty of courses out there about affiliate marketing and I have even taken some of them, but there are very few out there dedicated to earning an affiliate income as a blogger based in the UK. 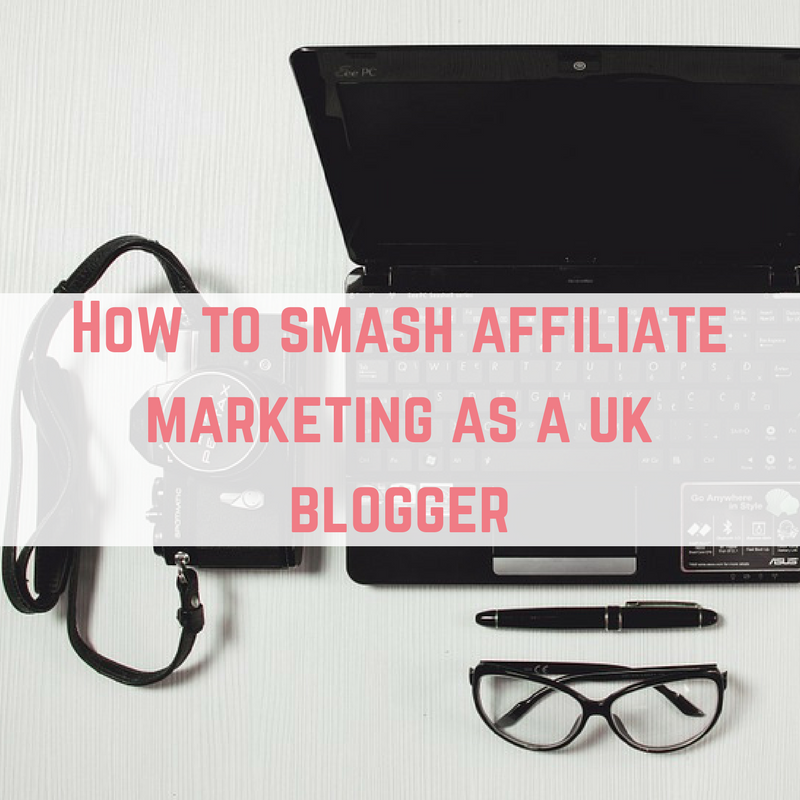 That's why I have put everything I know about affiliate marketing into a course called How to SMASH affiliate marketing as a UK Blogger. This is a video and text course to help you understand affiliate marketing (and perhaps why it didn't work for you in the past) as well as creating your affiliate marketing strategy for success. 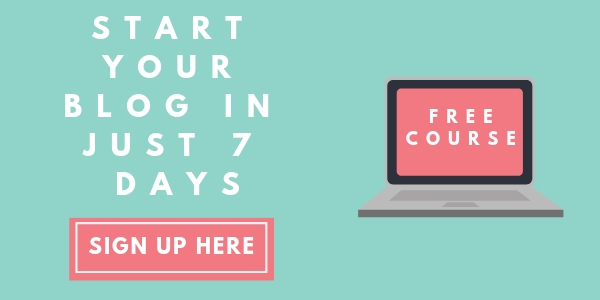 In this course I lift the lid on my affiliate marketing journey, and I tell you what has worked for me and what hasn't. I help you to choose what to affiliate to, as well as working out how to stay genuine to your readers. And I share the one secret that has helped me to smash my affiliate marketing journey. I would love to see you on the course!